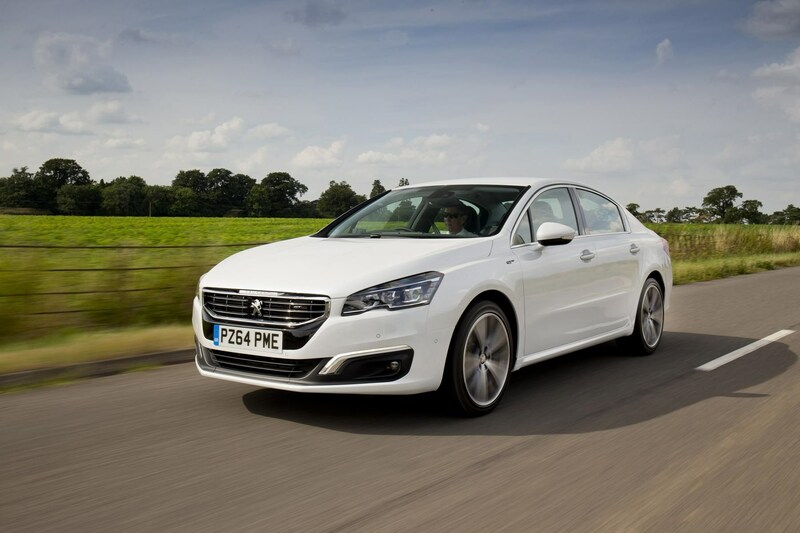 Peugeot 508 information: everything you need to know if you own it, are thinking of buying one or just want to find out more about the large saloon. Click on the links below for all of CAR magazine’s news, reviews, videos, scoops and spy photos of the 508 car range. We list the top 10 stories for each model – and where appropriate you can click on ‘More’ to browse even more of our archive. The Peugeot 508 carries on the fine Pug tradition of large, comfortable saloons but it’s unlikely to be one of the Lion’s best remembered efforts. There are three main model lines: the saloon, the 508 SW estate and a jacked-up all-terrain version called the 508 RXH. For more information on the Peugeot 508, click on our further stories on the links below. One of those cars that’s perennially overlooked, the 508’s not entirely without merit. It’s a better prospect since a 2014 facelift that added handsome LED headlights and tidied up the interior, which previously appeared to be the product of a bet between designers as to how many buttons they could hide in a car’s cabin. Peugeot hasn’t forgotten how to make big cars handle, and steering, ride quality and body control are all peachy. A motorway cruiser that’s okay at corners too, it’s a genial alternative to the usual Germanic suspects. Just not a particularly memorable one.